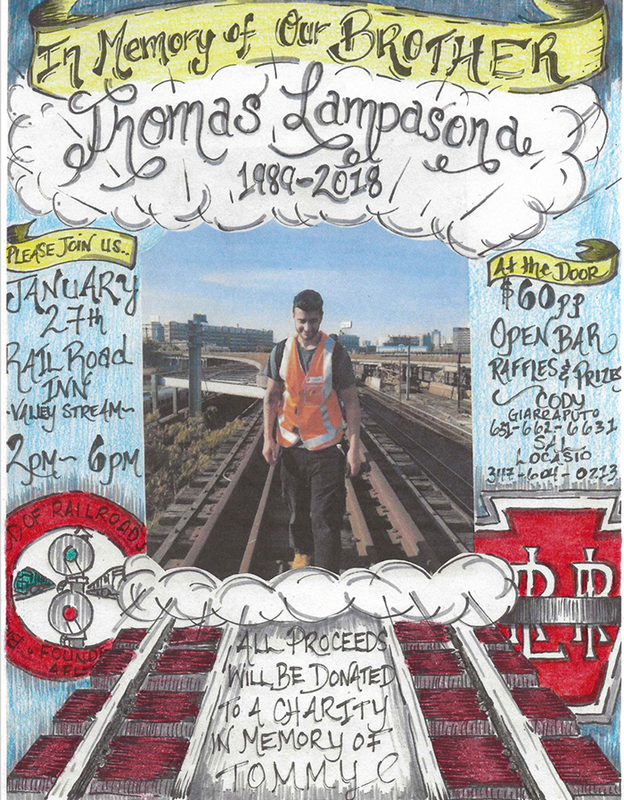 Reminder: Tommy Lamp Benefit tomorrow in Valley Stream. All are welcome, pay at the door, open bar. The carrier places significant emphasis on workplace safety. Visit the Safety Page to get the latest safety information. Know what your rights are in case any carrier representative attempts to ask you questions. If you have any comments or concerns regarding the local please visit our Contact Page. Copyright © 2018. Brotherhood of Railroad Signalmen. All Rights Reserved.